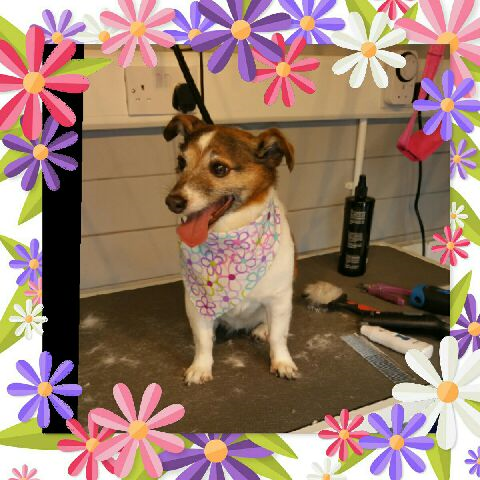 For affordable dog grooming, including dog bathing and nail clipping services, look no further than The Mountsorrel Groom Room. 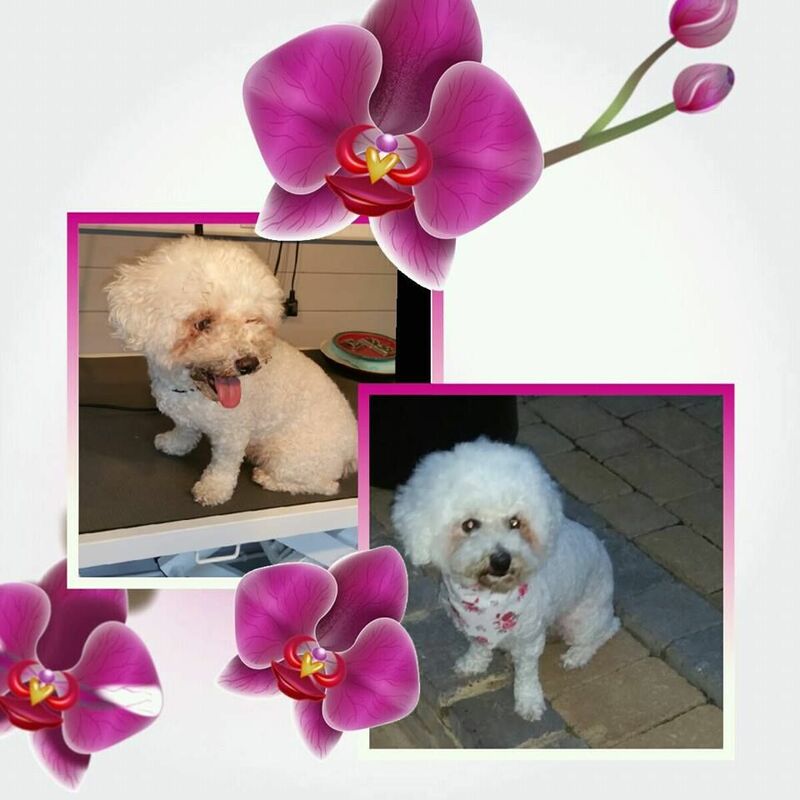 Based in Loughborough, Leicestershire, I carry out a number of effective treatments to keep your pet looking good and feeling refreshed. 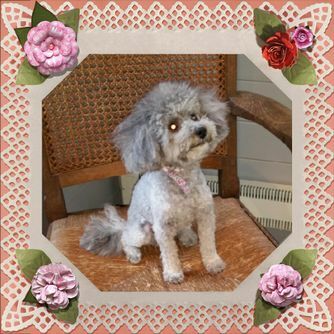 At The Mountsorrel Groom Room, I work tirelessly to ensure dogs and dog owners alike feel assured of the quality of my services. I’m fully certified by the City and Guilds Institute. What’s more, I possess comprehensive insurance. Because I run a cage-free, one-to-one service, your dog won’t feel anxious or be surrounded by other animals. 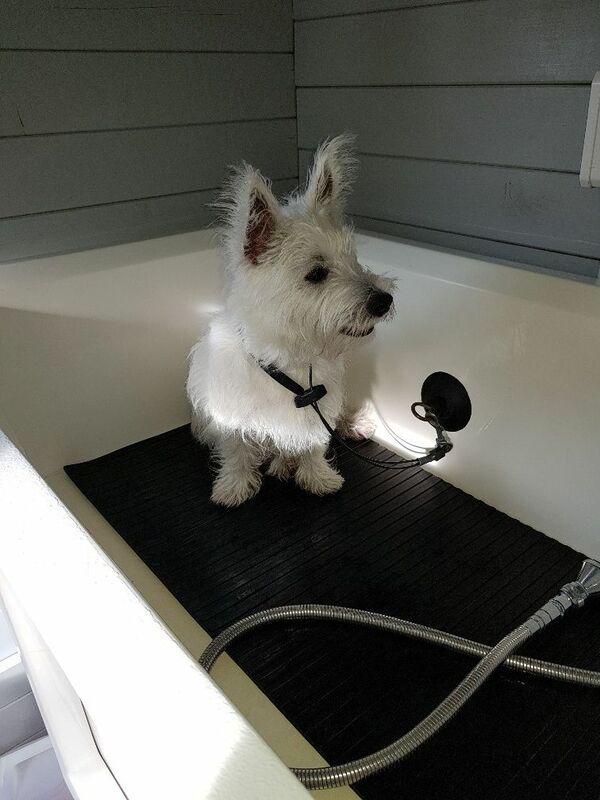 I make use of a state-of-the-art hydrobath, which ensures your pets are exceptionally clean. Plus, the process is relaxing and helps to soothe stiff joints. In fact, all of the grooming equipment I use has been chosen because it is extremely safe and causes as little stress as possible. 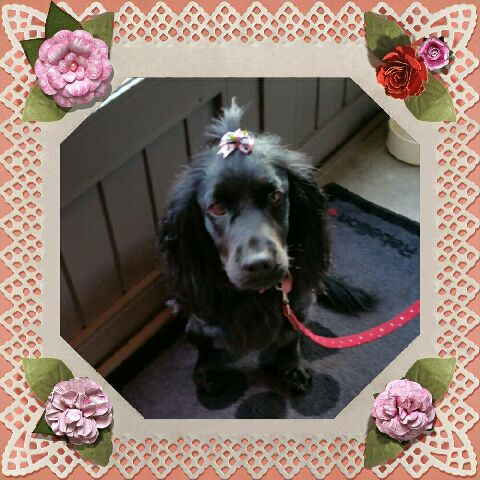 Even the most apprehensive of pets love the spa and bathing services I provide. Whether your dog is coming to be pampered or is in need of a full grooming service, they are sure to enjoy the experience. A secure garden area is available for your pets to have a break and stretch their legs. Dogs who are anxious to have some time out are welcome to do so, as the comfort of your animal always comes first. Free health checks are carried out every time your pet visits my spa. This complementary service means you and I are able to keep an eye on the welfare of your pet. With my assistance, lumps and ear or eye infections will be recognised in their early stages – helping to keep your pet safe and avoid costly vet bills. In my pet spa, restraints are used as little as possible, if at all. While under my care, your pet will receive love, care, and attention as if they were my own. I take great pride in offering a personal touch. 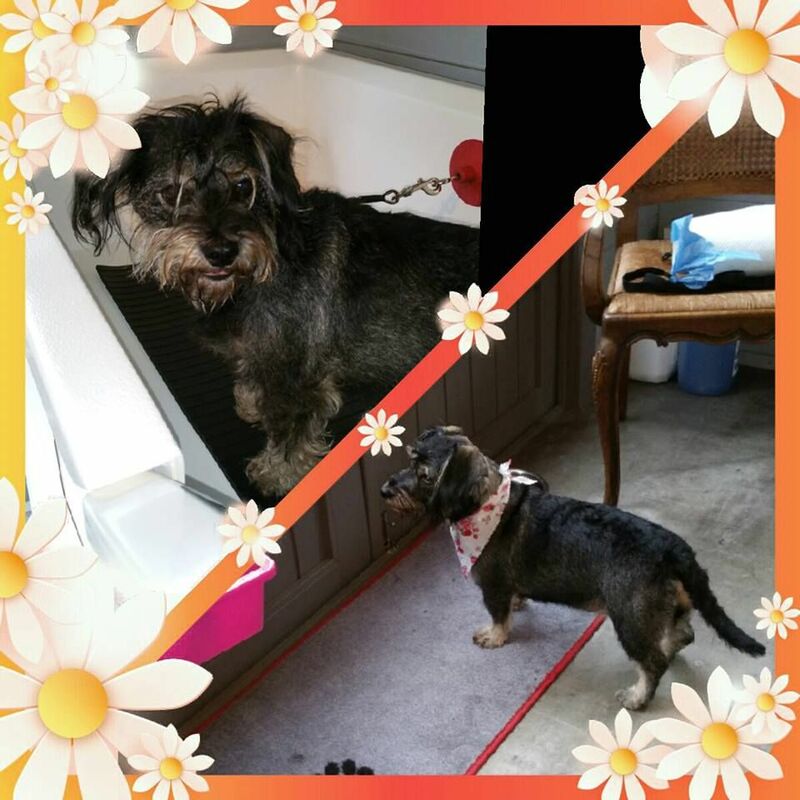 Using clippers or scissors, I will finish your dog’s coat to create a practical and pleasing style that suits your dog’s appearance. Should you have a particular style in mind, I am more than happy to discuss it with you. My aim is for your pet to leave looking and smelling great. Most importantly, I want your pet to leave feeling happy and well. Between grooming sessions, your pet’s nails may grow. Long nails will put strain on your dog’s legs, and at worst can cause very painful tearing. With great care and precision, I’ll maintain your dog’s nails to ensure they are the correct length. For some of our hairier canine companions, having too much hair could potentially block the ear canal. This can lead to infections, and smelly ears. Some breeds have particularly hairy feet, which can lead to a build-up of sweat between their paw pads – another cause of infection. In winter, snow and small balls of ice can cling to hair and cause discomfort. All of these problems will be taken care of when you allow me to expertly maintain the growth of your pet’s hair. While some pups enjoy the grooming process straight away, other puppies may need longer to grow accustomed to the process. It’s important to remember that the salon contains a number of sights, sounds, and experiences that your puppy has never seen, heard, or felt before. That’s why it’s essential to let your pup take the process at its own pace. When you visit The Mountsorrel Groom Room, I’ll craft a programme of care that is tailored to the needs of your baby. Hand-stripping services are also available. This technique can look truly fantastic when your pet’s fur is suited to the method. However, there are many factors that may make it impossible for your dog to be hand-stripped. If your pooch has been neutered, their hormones may change, making hand-stripping inappropriate. Older dogs may experience changes in their fur that mean they are no longer eligible to be hand-stripped – even if they have been hand-stripped for their entire life. Finally, hand-stripping is a lengthy process that often proves too much for older pets. In any of these scenarios, I would strongly advise that your pet has their coat clipped instead. Why not take advantage of a short tidy-up service in between full grooms? These accessible appointments will help to keep your pet looking good right up until your next scheduled appointment.